Shinnecock Bay is the eastern-most lagoon along New York’s South Shore Estuary system. Its aquatic environment - nine thousand acres of open water, salt marshes and intertidal flats - forms a regionally significant habitat for fish, shellfish, and waterfowl. Over the past several decades, the aquatic environment of Shinnecock Bay has been deteriorating. 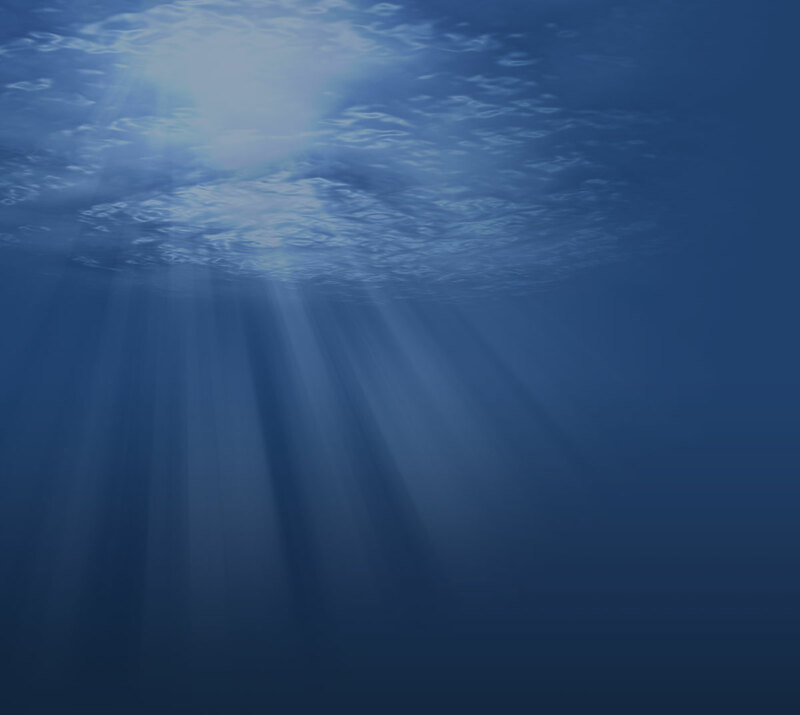 In particular, the water quality, seagrass cover, and fish populations of Shinnecock Bay have severely declined. This situation parallels many other estuaries across the globe and has significant, far-ranging implications for the surrounding marine and terrestrial ecosystems, as well as for people who live or work in this area. 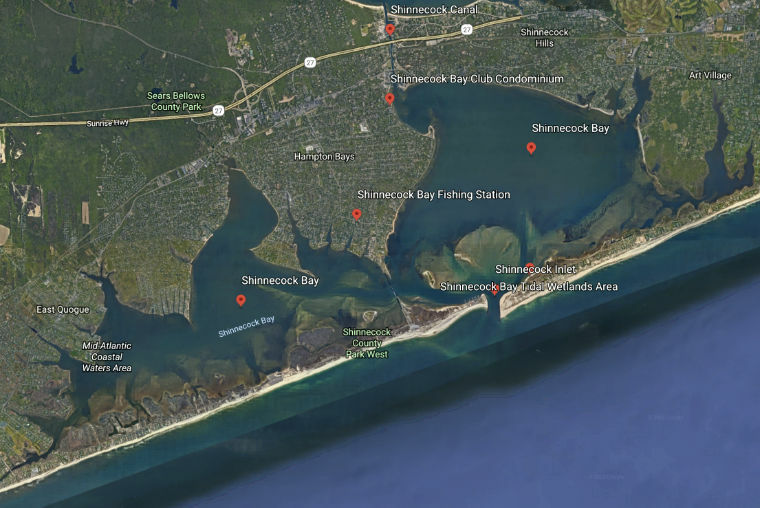 For more than a decade, scientists from Stony Brook University’s School of Marine and Atmospheric Sciences (SoMAS) have documented occurrences of brown and red tides in the bay, as well as declines in bivalve populations and seagrass beds. 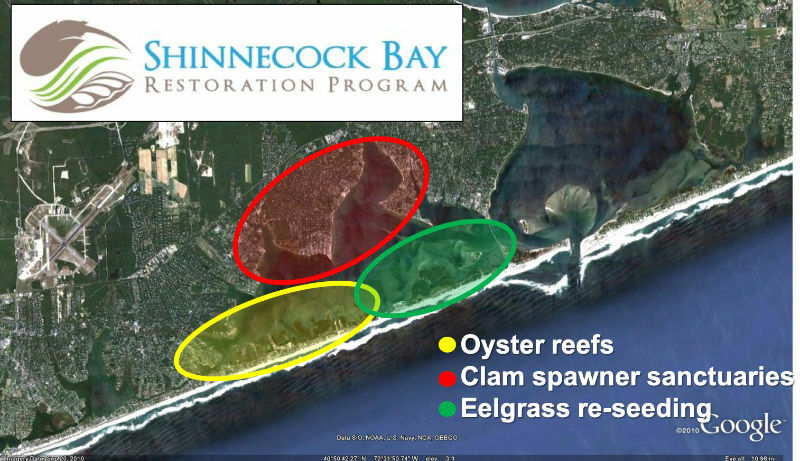 The Shinnecock Bay restoration project will utilize scientific information to better understand impacts to the bay and to inform its restoration. This is a map of where we focus our restoration efforts. Click map to continue to Google Earth.